Every Software stack needs set of Build Tools. And as the Software Stack matures, Dependency and Scaffolding tools are added. three tools for improving your productivity and satisfaction when building a web app: yo (the scaffolding tool), grunt (the build tool) and bower (for package management). PhoneGap can be extended by adding plugins to it. Trigger IO is the newer kid on block when it comes to HTML5 Cross Platform Mobile Framework. Trigger.io also supports building iOS Apps on Windows platform, since it builds on the cloud. CSS is an key aspect of SPA Space. Even with advancement with CSS3, coding in CSS has been a pain. With no features like inheritances, variables, mix ins creating themes or Responsive UI in basic CSS is a big pain. // Selector interpolation only works in 1.3.1+. Try it! 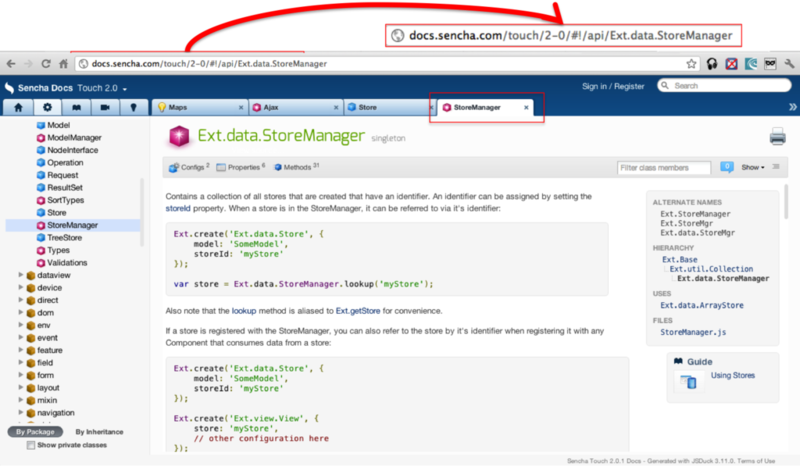 var name = person.get("name"); // "Thomas"
DOM Manipulation is all about manipulating HTML DOM at runtime. Backbone is one of the popular MVC Framework, also one of the most flexible frameworks which can work with other frameworks. 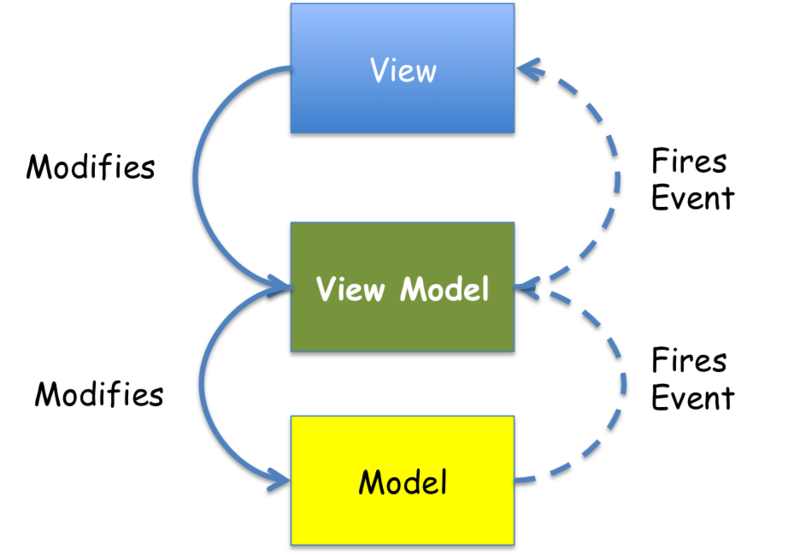 Backbone is really a MV* framework and not really a pure MVC framework. In Backbone the View and Controller boundaries are blurred and the View represents both. Apart from this, Backbone has Model, Collection and Routers. In Backbone the View and Controller are combined into One. 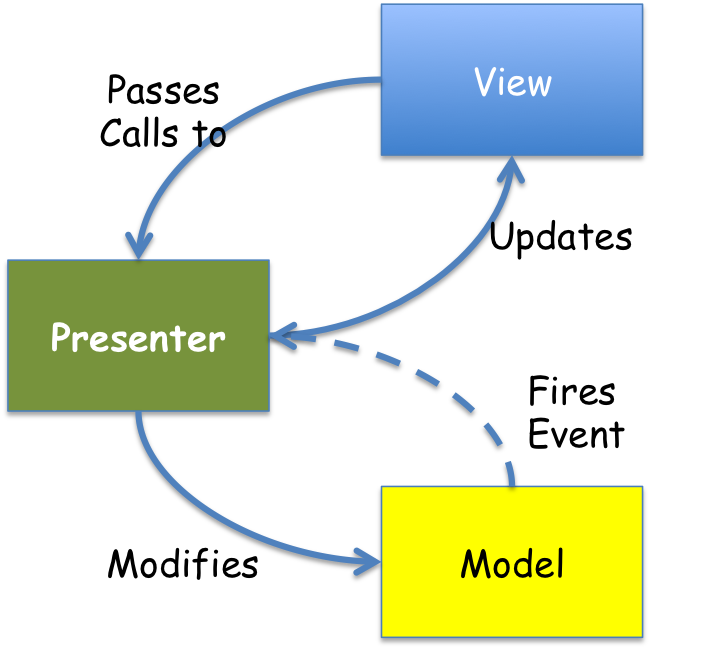 In the above code initialize() and render() method are View concept, and event object and clickMe() method are Controller concept. 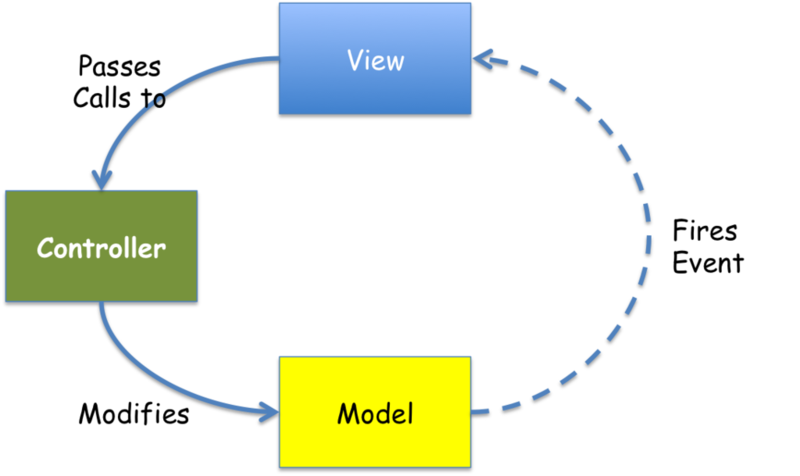 Data bound Views are views which take their data from a predefined data source. 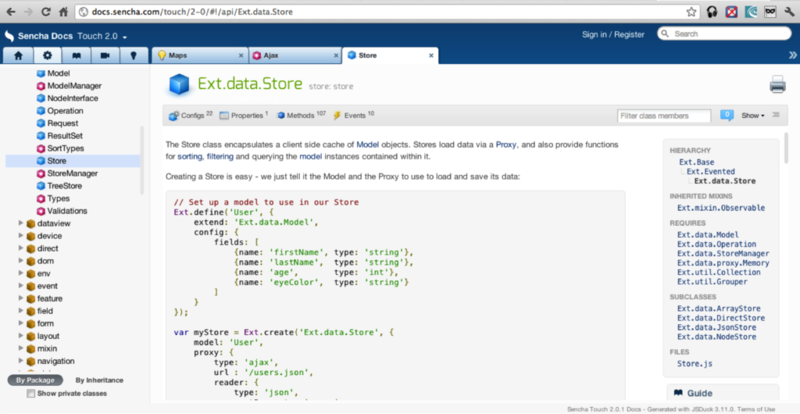 e.g GridView which talk to a Data Store which in turn reads out data from either a AJAX Source or Local Storage etc. Design Patterns get us only so far when building Large Scale Applications. To really work on a Large Scale Application, we need an Architecture for it. Elaborate Grid System and CSS which make heavy use of Media Queries. Media Queries are CSS snippets which apply themselves or remove themselves depending on Screen size. This how the above example worked. The best part of Responsive UI is that they can be applied independently of MV* Framework. Also Responsive UI are tools for doing Quick Mockups. One of the popular Pure Widget Set framework is jQuery UI. HTML5 Features are provided by the browser. However there are issues with cross browser compatibility. Some browsers are better than others in supporting HTML5 Features. A SPA Product needs to work on all sorts of Browsers. It needs to leverage features where they are available out of the box, and it needs to either simulate features or do a graceful fallback when the features are not available out of the box. Design Time Information to make critical decisions. What features to incorporate and what to let go. Design time tools are for making decisions on which HTML 5 Feature to go with depending on the browser support available. Polyfills are mechanisms to provide to a missing HTML5 Feature. e.g In IE6, there is no support for Canvas, we can add this support by using the ExCanvas Polyfill, which uses flash internally to do rendering, but adheres to the same canvas apis. Visit this github repository to find all popular polyfills. 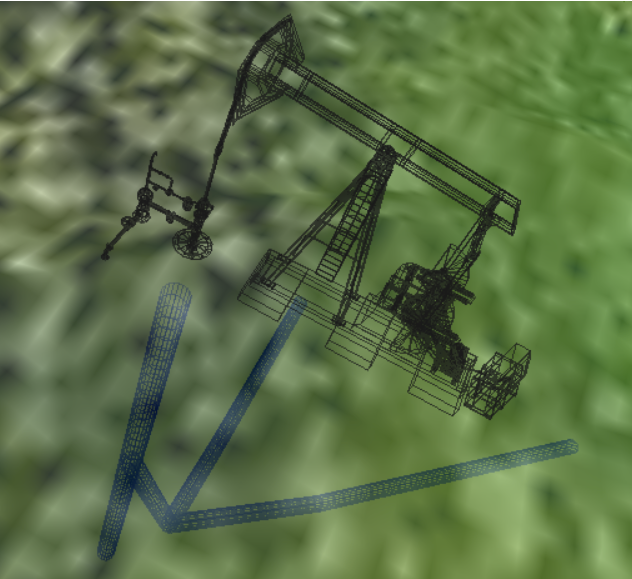 3D and 2D Visualization even though part of HTML5 feature set , require special attention. Programming in WebGL is tough and unproductive. 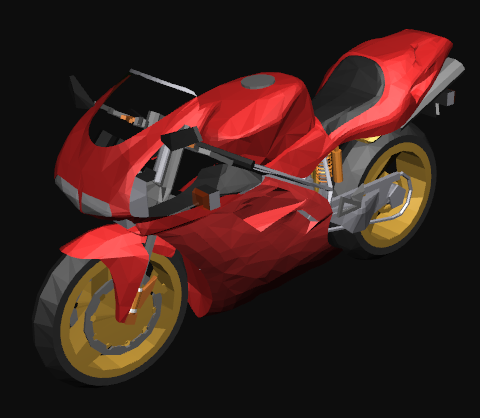 Abstraction level frameworks are required to ease programming effort when working with WebGL. The key difference is D3JS is more generic and more power visualization framework. It should be used when more complex visualizations are required which are not available out of the box. Like the following Back to Back Bar Chart.